Home Entertainment Open Mic UK heads to Chelmsford this month! Open Mic UK heads to Chelmsford this month! Open Mic UK, the UK’s premier music competition for unsigned acts, is now open for this year’s round of auditions in Essex. The auditions are taking place on Sunday 23rd September 2018 at Hamptons Sports & Leisure, Tydemans off Beehive Lane, Chelmsford, Essex, CM2 9FH. The auditions will be held in the morning from 10:30am until 1pm. 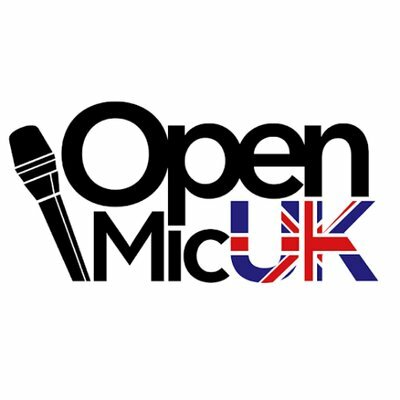 Acts need to register at Open Mic UK before attending an audition. The registration fee is £5. Categories are divided into under 16s, 16-20, 21 and over, and songwriters. All types of singers, songwriters, rappers and vocal groups of all ages are encouraged to enter. See end of release for full audition dates and times. The music competition attracts over 10,000 unsigned acts every year across the country and previous winners include Birdy winner of Echo Award for Best International Rock/Pop Female Artist, X Factor Contestant Lucy Spraggan, Union J band member, Jaymi Hensley, and Country singing star Megan McKenna. Acts will have the opportunity to audition in front of experienced music industry judges and gain invaluable feedback. The winner of Open Mic UK will get the chance to record their debut album and music video plus benefit from extensive media promotion.